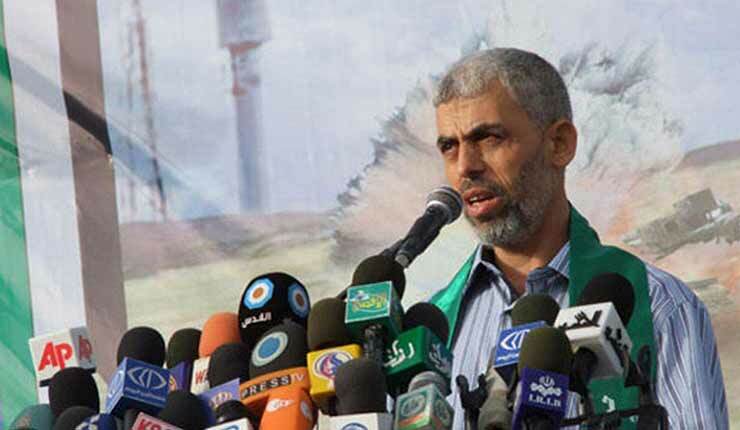 Hamas made a semi-official announcement on February 14, 2017, via Al Jazeera,that it had chosen Yahya Sinwar, one of the security prisoners released in the “Shalit deal” in 2011, as its senior leader in Gaza. Apparently he will serve as the “security minister” in the non-official government of Ismail Haniyeh. 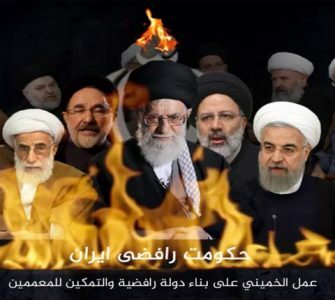 The implication of the selection means that Iran has retaken the reins in Gaza after a long hiatus during which Egypt, on one hand, and Turkey and Qatar, on the other, tried to fill the vacuum. Iran chose to take back the reins in Gaza because of the election of Donald Trump as president of the United States. 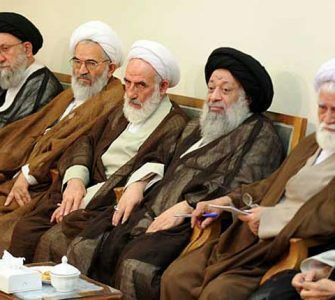 Iran fears that in the upcoming talks in Washington, President Trump and Prime Minister Netanyahu will discuss an aggressive option vis-à-vis Iran. It is doubtful if any “elections” were held in Gaza to choose Sinwar. 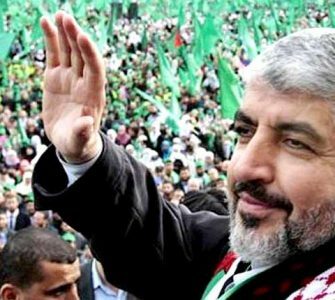 The result is due to pressure by Hamas’ military wing on the political wing, and the announcement’s timing is Iran’s way of conveying a message before the Trump-Netanyahu talks. If that’s the case, don’t expect that Sinwar’s “election” foretells a new escalation from Gaza against Israel. Just the opposite, Iran will restrain Hamas in order to keep the Gaza front available for Iran’s own needs, and Iran’s alone.